The City to Sea Ultramarathon starts from Exeter Quayside and winds its way to Berry Head in Brixham before heading to Torquay and finally up to Babbacombe Downs for the finish line and event village. The City to Sea Marathon, which you can run or walk starts from Exeter Quayside and takes a more direct but still very scenic route to Babbacombe Downs and the finish. Both routes feature Riverside paths, country lanes, clifft top paths, beaches and much more, enter now for the stunning scenery and a tough challange. On Babbacombe Downs there will be the event village, with finish line, race HQ and the Festival of Fun which features live music, family entertainment, stalls, games, inflatables and much more. It will be a fun day out for all the family, open to all. 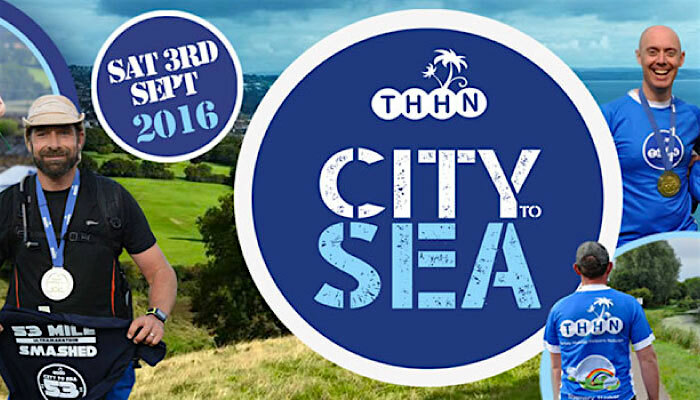 The THHN City to Sea events are being organised by Torbay Holiday Helpers Network, our aim is to not only put on a first class event but to raise funds for the charity, all profts from the events go towards helping families affected by serious illness and bereavement by giving them a free fun filled holiday so they can gain some memories to treasure forever. 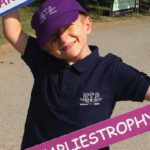 It is not a requirement of entry to fundraise for us, but if you would like to that would be fantastic.